When people come to visit us, we try to give them interesting New England experiences tailored to their personalities. 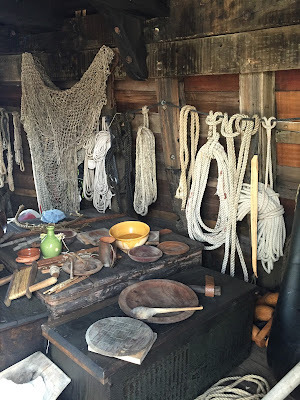 My mom visited us last year loved Plimouth Plantation, a 17th century replica village. 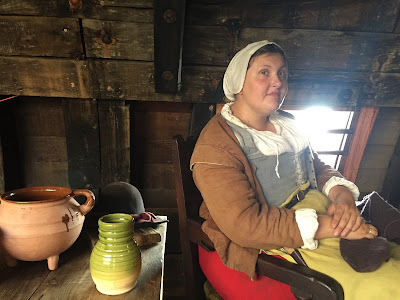 When she came this year, we took her to Plimouth Plantation’s sister site, the Mayflower II, which she also loved. 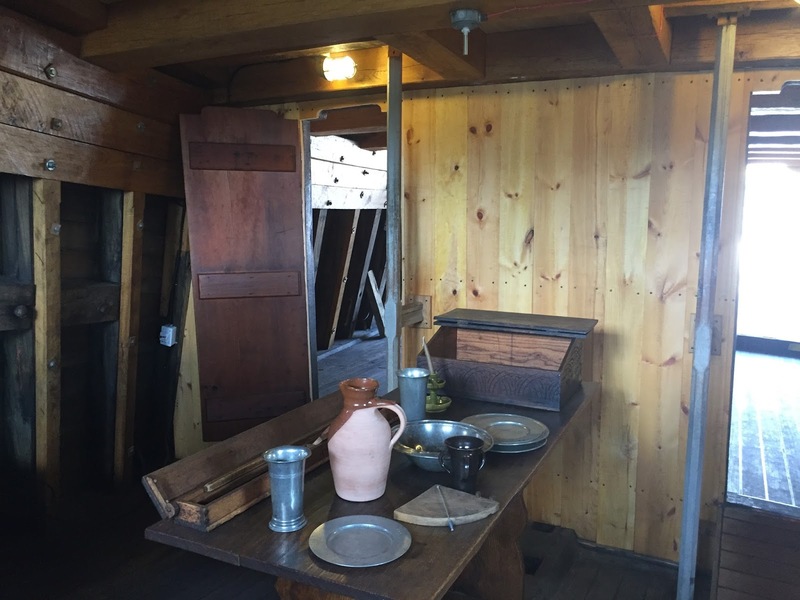 Located in Plymouth, Massachusetts, the Mayflower II is a full-scale replica of the original Mayflower that brought the Pilgrims to the New World. Complete with period-dressed role players who will answer any questions, visiting the Mayflower II is a fun and interesting history lesson. Though this living museum is small and a visit takes only 30-45 minutes, it’s well worth seeing. If I hadn’t toured it in person, I would never have realized how hearty, accustomed to hardship and desperate to start a new life the original settlers were. 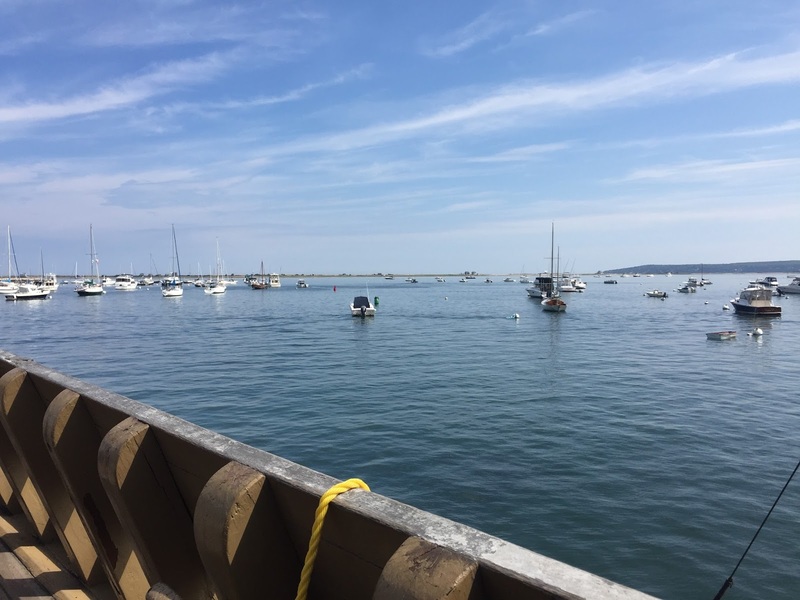 For more information on the Mayflower II, click here.